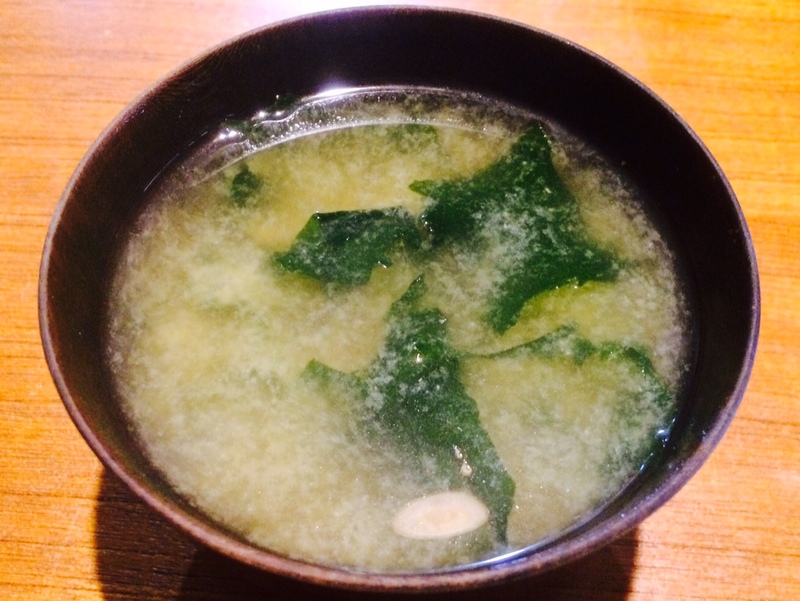 December is a busy month for everyone… here’s a super time-saver miso soup recipe! Add a tea spoonful of miso paste, some dried sakura shrimps and dried wakame seeweeds in a bowl. Pour hot water and stir well. That’s it! Dried sakura shrimps will add a good flavor, so you don’t even have to add dashi (soup stock). Norwegian men pitch in the most with housework and related chores while Japanese men do the least in a survey released by the Organisation for Economic Cooperation and Development (OECD) ahead of International Women’s Day on Saturday. Japanese men, who are the most unhelpful in this regard, spend 62 minutes a day on unpaid chores while their spouses devote almost 300 minutes a day. Besides advocating women’s rights in the society, making housework efficient at home is the key to reduce unwanted stress in daily life! I came to make this inspired by an Okinawan local soup called “Kachu-yu”. There are lots of commercial instant miso soup available at stores, but homemade one is cost-saving, free from chemical seasoning and additives, and tastes much milder. 2. 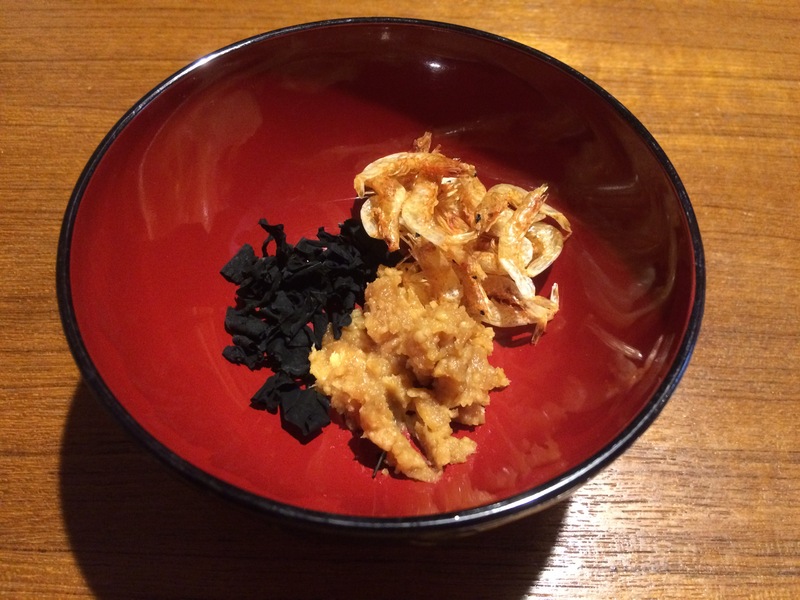 Add a spoonful of katsuobushi (sliced dried bonito), dried wakame (brown seaweed) and miso paste in an empty soup bowl. 3. Pour hot water and stir well. Instead of / in addition to wakame, you can add lots of different ingredients, such as mitsuba (Japanese honewort), shiso (perilla), chopped welsh onions, small mount of umeboshi (dried plum) or even natto. With this, frozen cooked rice, pickled vegetables and raw / grilled fish, it is possible to prepare a simple, healthy Japanese meal in 15 minutes!